On California's Central Coast, most people make wine. But spirits also love the region's warm days and cool nights. 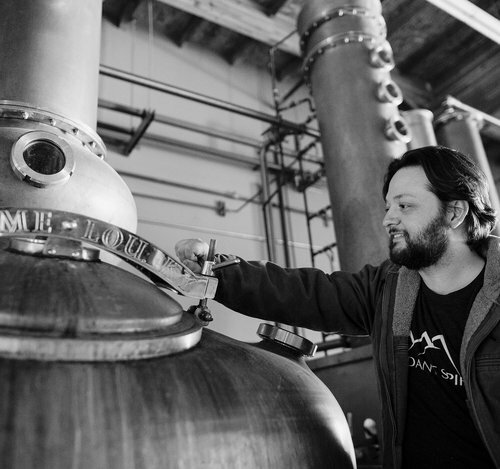 So Ascendant Spirits Master Distiller Stephen Gertman settled there to make his spirits from the freshest organic ingredients he could find—right in the middle of wine country. On Tuesday, April 23, at Hollywood's Lost Property Bar & Kitchen, join The Museum of the American Cocktail in welcoming Stephen for a complimentary tasting of his trio of Breaker Bourbons, plus an experimental surprise or two. 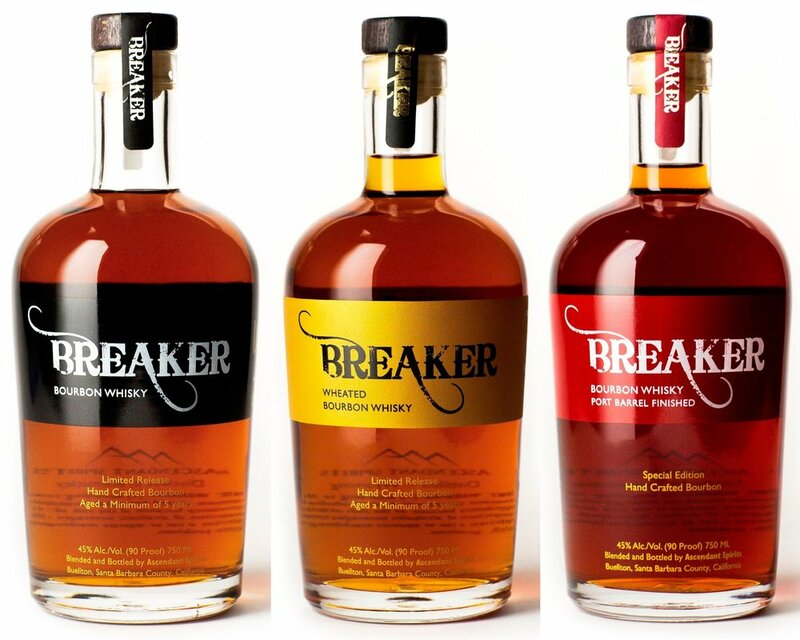 After the tasting, enjoy Breaker Bourbon in three MOTAC Custom Cocktails, courtesy master bartender Rhino Williams, and support The Museum of the American Cocktail! PLUS a Special Surprise or two! I love to fly. Being on a plane, between the place you’ve come from and the place you’re going, is almost like being nowhere at all. And nothing seems to exist but possibility. Before I was 30, I’d never made spirits. I made television shows. I made some money. I met celebrities. But I wanted to make something that mattered. So I quit. I always loved the way whiskey brought people together. I loved the tradition. I loved the craft. I dreamt of becoming a Master Distiller. So I became a student. And flying to my first whiskey making class, sitting in between the life I left and the one I raced toward, I felt like anything was possible.